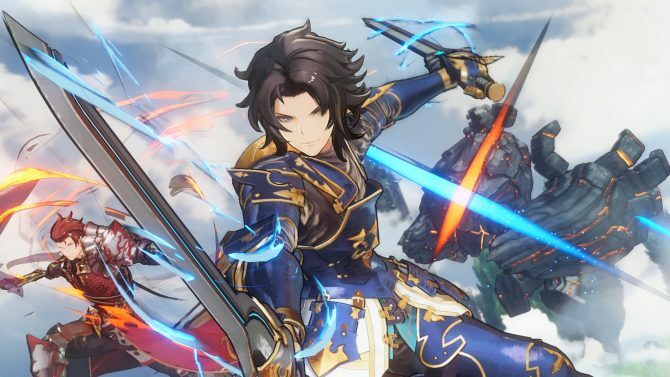 Granblue Fantasy Project Re: Link Director Tetsuya Fukuhara talks about how co-op will work in the game and gives an update on the state of development. 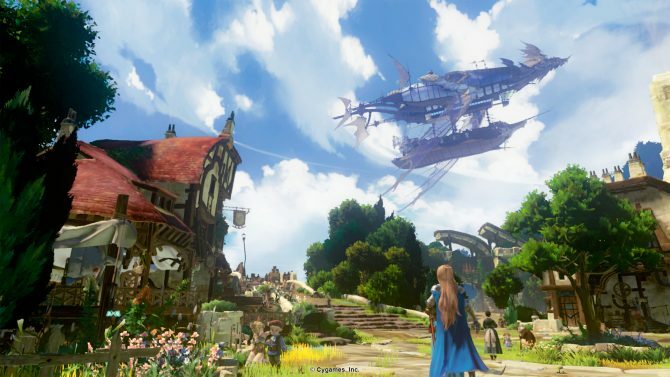 With the gameplay reveal of Granblue Fantasy Project Re: Link, there is certainly a lot of curiosity around the title, and Game Director Tetsuya Fukuhara provided further information in a mini-interview on the Japanese magazine Dengeki PlayStation. Fukuhara-san mentioned that in single player, we’ll get to fight by controlling one character while three party members will be controlled by the AI. Since each character has its own special moves, battles are defined “very lively.” On the other hand, multiplayer will work with four players controlling one character each. We also get more color on the state of development in addition to what Fukuhara-san shared on Famitsu. He explains that the team has toiled at the graphics a lot this year, and it has finally reached a state in which it could be shown. He also thinks that the pace of development will increase now. Luckily, developers also worked on other aspects in parallel with the graphics, so now he can say that he can start to see the end goal a little better. A challenging area is certainly displaying the world of Granblue Fantasy in 3D. The goal of the team is conveying the beautiful illustration of the game with 3D graphics, and this is something that Cygames cannot afford making compromises with. That’s why they have a team from Cydesignation (the company’s dedicated Art team, that also worked on NieR: Automata) working directly at Platinum Games, collaborating closely with the developers there. Lastly, we hear that the basic concept of high fantasy RPG won’t change from the original mobile version of the game. The team is aiming to please both core games who have not played on smartphones, and those who played only the mobile version or don’t play action games much. While it’s likely that we’ll have to wait for a while longer, Fukuhara-san encourages fans to look forward to the game. If you want to learn more of the game, you can also enjoy the first gameplay reveal, a batch of direct-feed screenshots, the first teaser trailer, a second video, an earlier gallery of screenshots, and the impressive tech being used for the clouds. At the moment Granblue Fantasy Project Re: Link has been announced only for PS4. While earlier trailers slated it for 2018, the latest press release mentioned a “TBA” release window, so we’re pretty much in the dark there. Cygames announced that the next batch of information about the console game Granblue Fantasy Project Re: Link will come in December 2018.